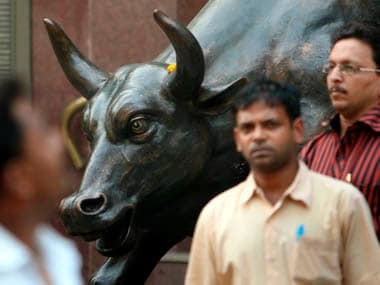 Leading bourse NSE on Monday said Chitra Ramakrishna will become its Managing Director and CEO with effect from April 1, 2013, while its current chief Ravi Narain will assume the role of Vice-Chairman in a non-executive role. 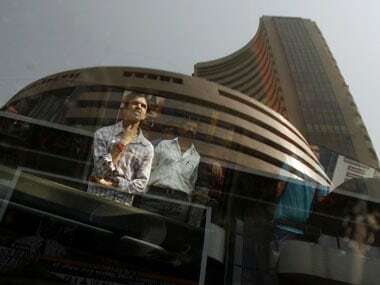 At a meeting held in Mumbai on Monday, the board of National Stock Exchange (NSE) decided that Ramkrishna, currently Joint MD of the bourse, will take charge as MD and CEO with effect from April 1, 2013 for a period of five years. Narain's current tenure as MD and CEO will end on March 31, 2013. He was the Deputy MD of the NSE for the first six years from the exchange's inception and the MD and CEO for over 12 years. Ramkrishna has also been with NSE since inception and currently serves as the Joint MD. The exchange said that its board has held discussions with Narain regarding a further tenure, but he has been indicating his inability to accept any further extension of his tenure. 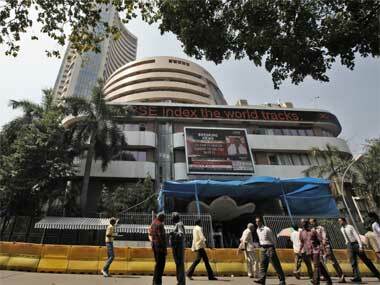 NSE said that Narain would become its Vice Chairman in non-executive capacity with effect from April 1, 2013. In his capacity as Vice Chairman, he will continue on the Board of NSE. He would also continue to serve on the Board of the World Federation of Exchanges and as Chairman of its Working Committee. NSE is the country's largest exchange in terms of turnover, although the number of listed companies is higher at its older rival BSE. 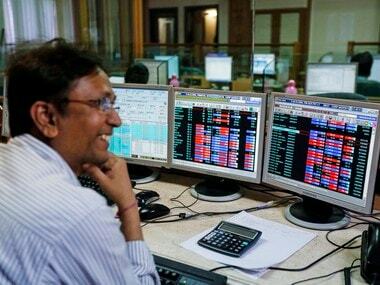 Earlier in September, NSE had said Vijay Kelkar has stepped down as its Chairman. However, he would serve as Chairman of the advisory board of NSE, the exchange had said.